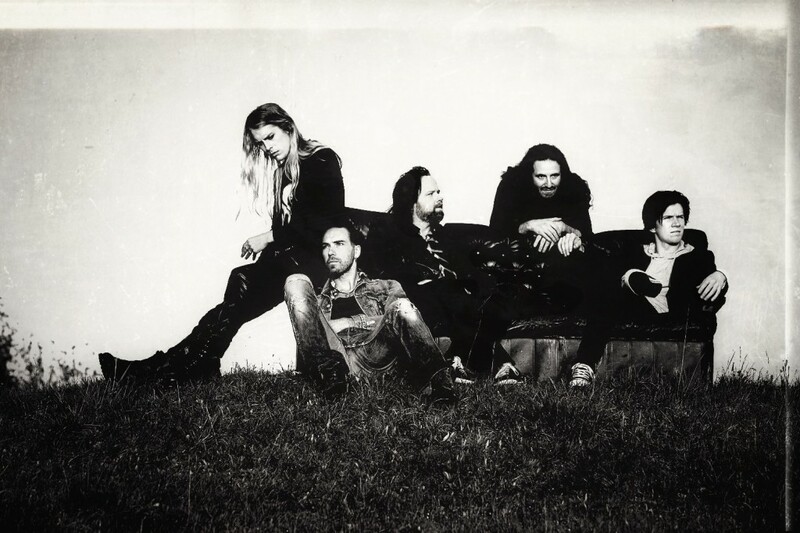 Pain of Salvation is a Swedish progressive rock band headed by Daniel Gildenlöw; the band’s lyricist, chief composer, guitarist, and lead vocalist. Their sound is characterised by powerful, accentuated guitar work, broad vocal range, abrupt switching between heavy and calm passages, intense syncopation, and polyrhythmic experimentation. Another trademark of the band is that each album is a concept album. Some of the topics addressed in the band’s albums include sexuality, war and its effect on family and humanity, environmental issues (such as nuclear power), the forming of the individual, and the nature of God, humankind, and existence. Oklahoma City based powerhouse VANGOUGH may be named after a post-impressionistic artist, come from a conservative bastion of the U.S. and draw inspiration from a variety of exotic musical styles; yet driven by the explosive, cutting edge vision of guitarist and lead vocalist Clay Withrow, the band’s incisive and infectious songs and intense energy requires adjectives far beyond words that describe mainstream artists. So here’s an opening attempt: committed to drawing listeners into their melodies before totally upending the tea table, they spit fiery madness by drenching your ears with a purple sunrise of melodic cocaine. 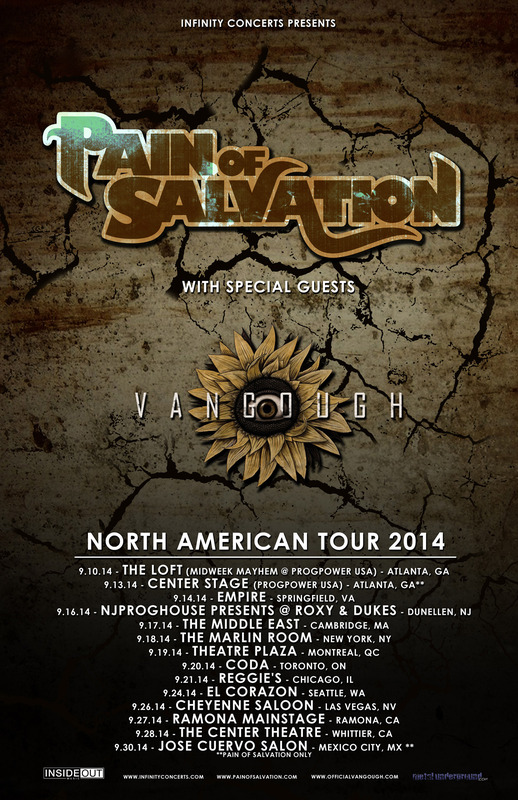 Originally formed around Withrow’s well-received 2007 solo debut and evolving over two albums, Vangough – whose current killer lineup includes drummer Kyle Haws and bassist Jeren Martin – combines the groovy attitude of southern metal stalwarts and the quirkiness of contemporary art rock with melodies and textures inspired by music from all over the world. 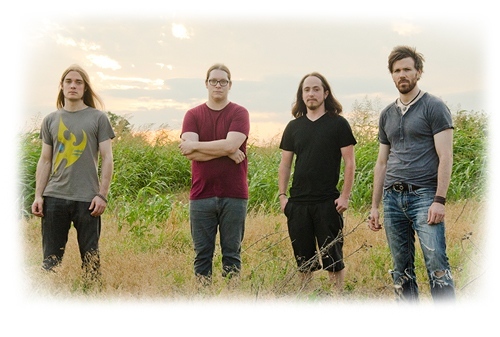 Their often times vintage sound harkens back to the forebearers of progressive rock, giving them a slightly retro feel while retaining the freshness of a forward thinking contemporary band.